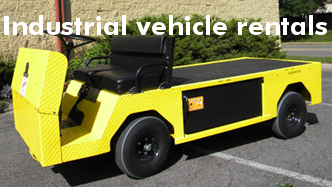 Need to rent a passenger shuttle or a heavy duty electric cart? 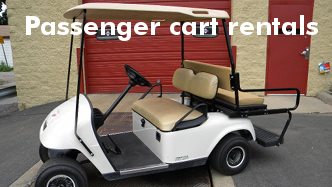 Go to our Vehicle Rentals page. 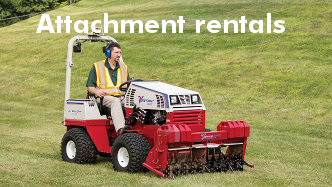 Need to rent an attachment for your Ventrac or Steiner compact tractor? 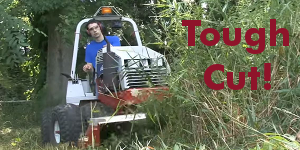 Go to our Attachments Rental page. Need a part? 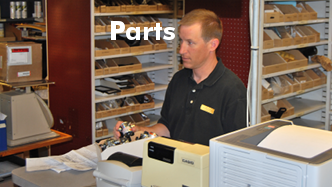 Go to our Parts page. 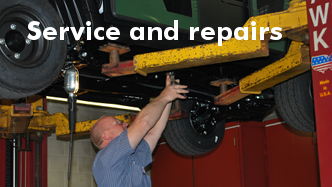 Need service or repair? Go to our Service page. 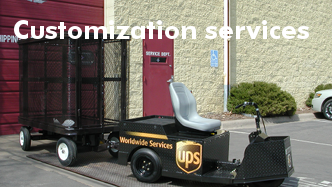 Need your vehicle customized? Go to our Customization page.